- After two “hysterical weeks” in Havana, Gershwin wrote his Cuban Overture to share the musical colors of Cuba he loved with American audiences. Hemingway, based on the writings of Ernest Hemingway, features cellist Zuill Bailey, who won a Grammy for his recordi ng of the piece. - Tan Dun’s, Secret of Wind and Birds, was inspired by new and old, natural and manmade, ancient and modern. Bird songs depicted by traditional Chinese instruments are played on smartphones of musician s and audience members. Best known for his iconic film scores and celebrated music, John Williams is one of the most popular and successful American orchestral composers of the modern age. From adventure to romance to tragedy, Williams has worked his magic for 60 years, setting the tone to countless movies and television shows. His scores have influenced generations of musicians and music-lovers. Relive the iconic soundtracks from Star Wars, Harry Potter, E.T. : The Extra-Terrestrial, Indiana Jones, Superman, and many more! my tenure (and my life).” This multicultural piece features indigenous music and dances from Alaska, Hawaii, and Massachusetts. - In this quick “Randy tour” of his ASO tenure, we also showcase his love of Russian music and the connection to his mentor Mstislav Rostropovich. Two other works are revisited that Randy conducted at his audition concert 20 years earlier in November 1998. - Barber’s first piece for full orchestra, Overture to The School for Scandal, was inspired by the play of the same name that pokes fun at English high society. - Grammy award-winning film composer, Mateo Messina makes his ASO debut performing two multi-media works and premieres a new piece commissioned by ASO commissioning club, Musica Nova. - Brahms’ Symphony No. 2, subtitled “Romantic”, shows off his lighter side with lush, warm melodies. Vocal powerhouse Capathia Jenkins and Broadway veteran Aisha de Haas return to the Atwood stage in this tribute to 13-time Grammy Award winner Ella Fitzgerald who enchanted audiences for over five decades with her playful exuberance, impeccable technique, and inimitable style. These talented vocalists join Maestro Fleischer and your Anchorage Symphony for an evening of swinging and scatting to Ella’s biggest hits including Summertime, Get Happy, Blue Skies, It Don’t Mean a Thing, and many more! - Grammy award-winning piece, Made in America, by Joan Tower, based on the musical themes of America the Beautiful. - Rachmaninoff’s Piano Concerto No. 3, thought to be the most technically challenging piano concerto, performed by Van Cliburn medalist, Daniel Hsu. - The romantic second symphony by Howard Hanson, commissioned to celebrate the 50th anniversary of the Boston Symphony. - Leonard Bernstein’s On the Waterfront Orchestral Suite derived from the only score he ever composed specifically for a film. - John Williams’ stirring Hymn to the Fallen from the critically acclaimed WWII film, Saving Private Ryan. - Selections from Mozart’s epic Requiem heard in the award-winning film Amadeus. - A cantata arranged from the film score for the historical drama Alexander Nevsky by Prokofiev. Tune in to the KLEF Preview Show and hear a discussion and the music from the Anchorage Symphony's Season Finale. 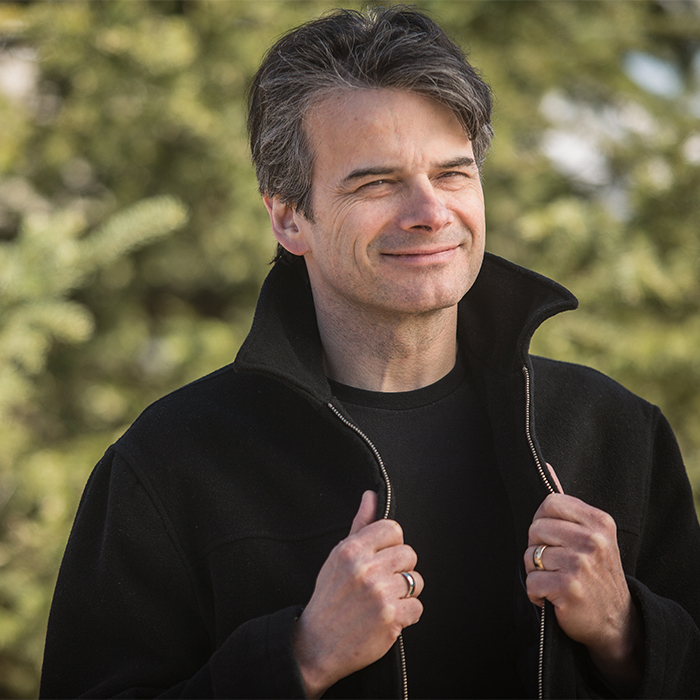 Join Maestro Randall Craig Fleischer for a lively noon-time discussion of the music from the Anchorage Symphony's Season Finale. Bring your own lunch. ASO Education Consultant, Susan Wingrove-Reed gives a pre-concert lecture on the music and personalities of the Anchorage Symphony's Season Finale.